We want to teach you the single most valuable skill you can learn in the 21st century. Read the Learn Enough Story to find out more. 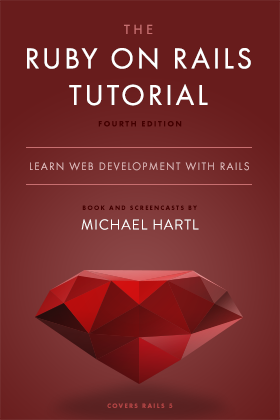 Get a free 8-part email course & priority notifications about the Ruby on Rails Tutorial & related products.